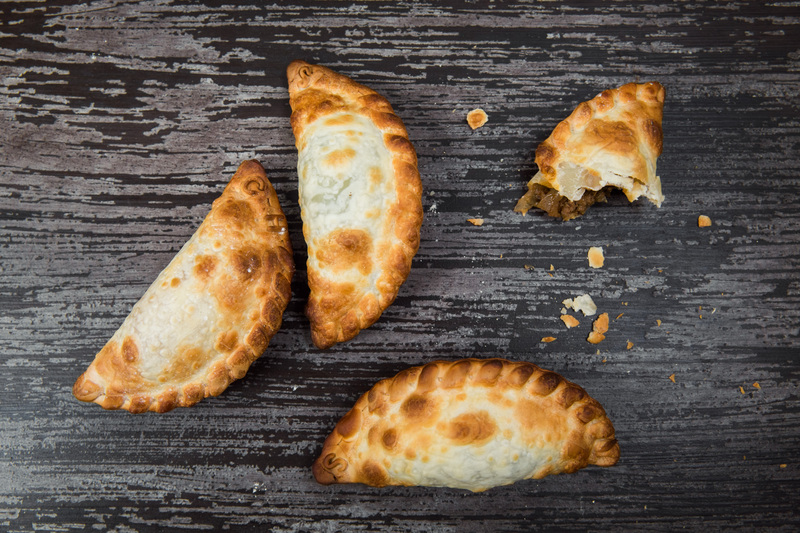 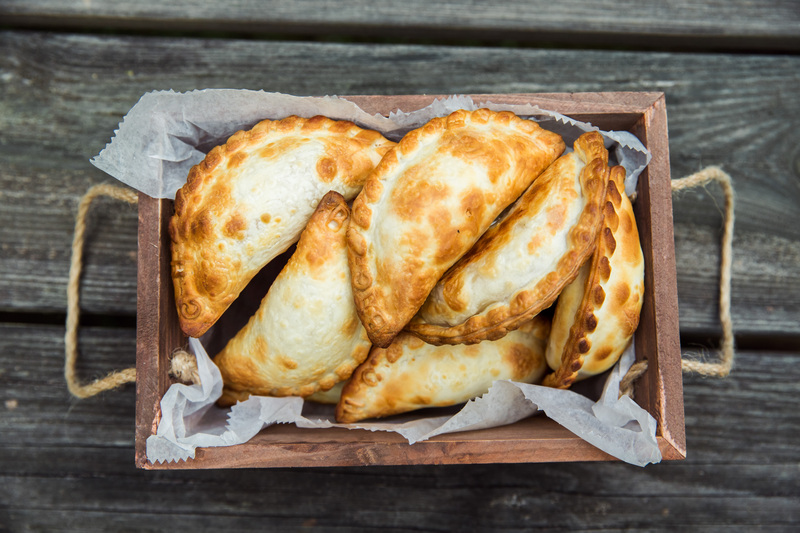 Makus Empanadas started in 2014 as a catering business. 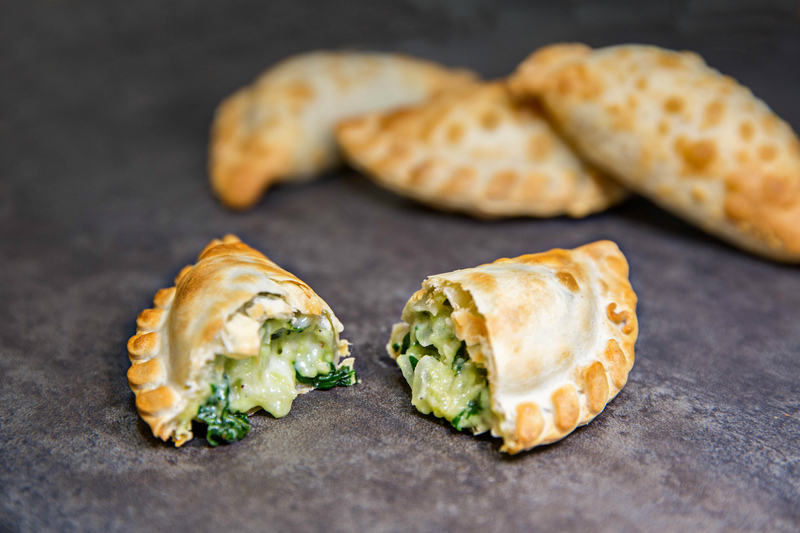 In December 2015, we opened our first restaurant in Durham A second location was opened at Morgan Street Food Hall in Raleigh in August 2018. 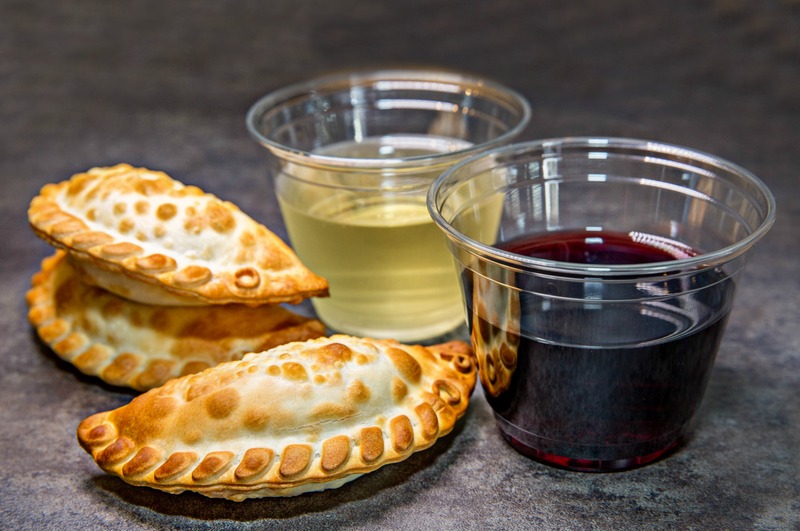 Join us for a great time and Triangle's favorite empanadas.